Have you been to The Boston Public Market yet? Did you know they now offer free guided public tours of the marketplace? The free 1-hour tours are offered Thursdays at 6:30pm and Saturdays at 10:30am where guests can explore the market, learn facts and tips, meet the growers, and learn what’s new with the marketplace. Tours and topics will change with the season as well as customized topics for specific dates and groups. Tours are on a first come, first serve basis and can accommodate between 5 and 20 people. For more information about the free tours at the Boston Public Market, please head here. To sign up for a free tour, please e-mail tours@bostonpublicmarket.org. 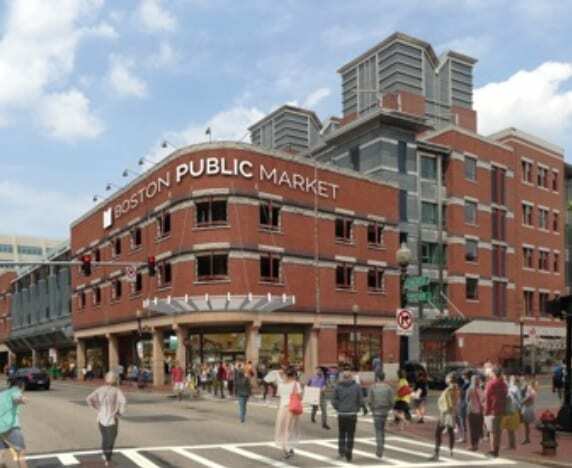 Will you be taking a free tour of Boston Public Market soon?